We provide significant marketing resources that support our security industry partners. When you need logos, documents, presentations, case studies, or other sales and marketing collateral, please reach out to Support@MidChes.com. Many partners take us up on our custom marketing assistance resources. Some leverage our resources creatively to increase their productivity and bottom line. Three marketing support services were leveraged by our partners that we consider unique. The first example is a "proof of concept" demonstration that we facilitated. In this case, a security partner in Maryland needed to provide demonstration video footage of a specific camera feature to their client. They wanted to see the difference in the video image when a camera is obscured by fog. The integrator provided the demonstration scene. Our team provided the IP camera and staffing to capture the proof of concept demonstration. The second example is the capture of a proof of concept demonstration for an integration partner in Pennsylvania who was working on securing a contract for security services at a museum in Reading, Pennsylvania. The third example is support for a business development event. 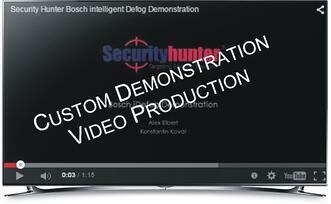 In this case, our team is sponsoring the event under the banner of Bosch Security Systems. Secondary marketing support is the management of the RSVP responses to the event. Rather than having our partner's clients RSVP via email, we are leveraging our inbound marketing software to capture RSVPs in an online submission form, automate response notifications to our partner, and deliver automated follow-up emails to attendees as the event nears. 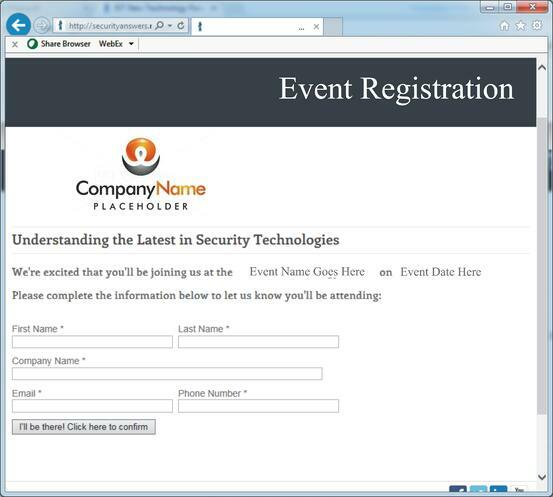 The system will also automatically deliver key follow-up emails to the attendees to ensure that the event triggers the next step of their clients' journey toward securing their facilities. These are just two examples of support services available from our team for our partners. There's a LOT of additional opportunities. Give it a little creative thought followed by a simple request for assistance from our team. Develop your partnership with our team: contact our marketing support team here We're here to help you grow your business!